Make sure to pass along to your friends the "buzz" about Rockledge! Become a FAN & LIKE us on Facebook...connect with us on Linkedin....tweet with us on twitter! 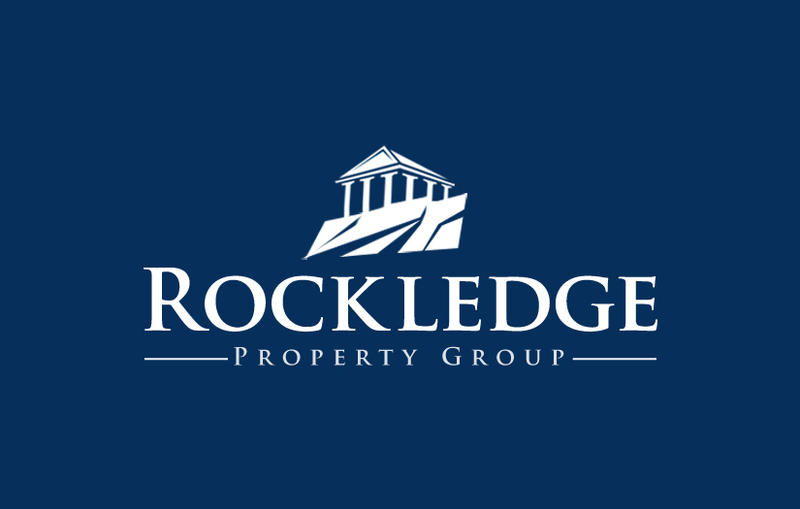 Rockledge is more than just real estate...we're a community! !